Voter data from the November election shows that marijuana reform is not a Democratic issue anymore. That's according to a recent analysis from Marijuana Business Daily, which used data from Secretary of State websites. Marijuana measures and Trump received a similar number of votes in five red states that had marijuana initiatives on the ballot. Marijuana initiatives in Arizona, Florida, Montana, and North Dakota received either almost as many, or more, votes as Trump. Arizona was the only state where a marijuana initiative lost, but the number of votes for legalization was neck and neck with Trump, according to data from the Arizona Secretary of State. About 49.03 percent of the vote was cast for Trump, compared to the 48.68 percent of the vote cast to legalize marijuana. In Florida and Montana, marijuana initiatives were more popular than Trump. But with 29 electoral votes, Florida was a major victory for Trump during the election. According to the data, many of those voters who said yes to marijuana also voted for Trump, which shows the bipartisan nature of marijuana reform. 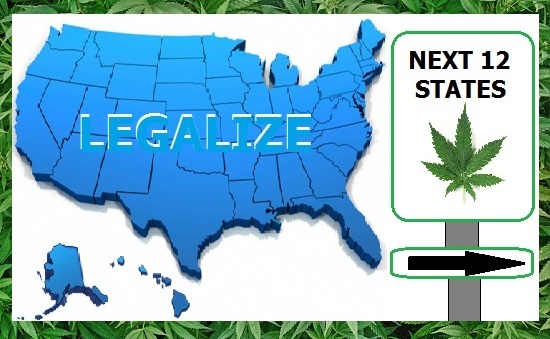 Historically, marijuana reform was a Democratic issue, but the election results are a blatant display of how people of different political leanings support ending marijuana prohibition. 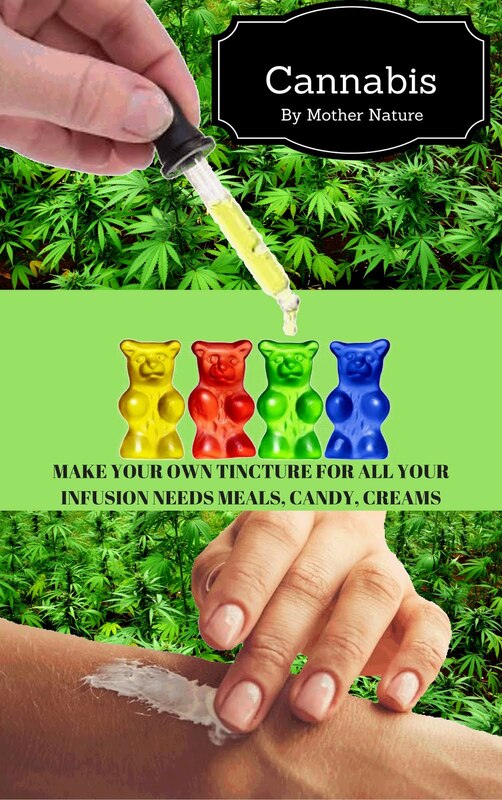 Weed isn't just for hippies anymore. Over 60 percent of voters in Arkansas and North Dakota showed support for Trump. In Arkansas, the medical marijuana initiative won with 53.11 percent, and North Dakota reported that 63.79 percent of voters favored medical marijuana. The fact that Clinton received only 30 percent (or less) of the vote in both states suggests that many Trump voters cast pro-marijuana ballots, implying that voters see ending marijuana prohibition as part of the vision to "Make America Great Again." Marijuana reform is no longer a fringe issue, says Steve DeAngelo, the founder Harborside, the country's largest marijuana dispensary. 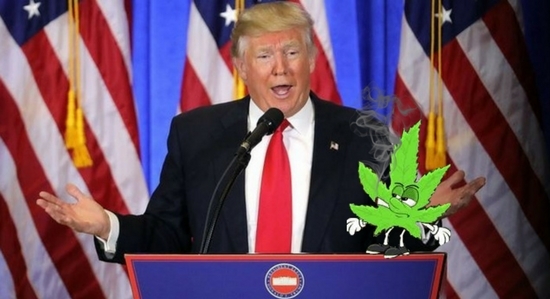 Although the industry is uncertain about how Trump will approach legalization, he believes it will be difficult to attack the industry because both Republicans and Democrats voted for state-legal markets. "To me, that says cannabis reform is the only issue that voters this year formed a nationwide, bipartisan consensus on, and it's very clear that both sides are in favor of cannabis reform," he says. Now backed by bipartisan support, DeAngelo adds, the industry is much stronger that it was in the past.